I’m losing count of how many times I’ve been up Birnam Hill near Dunkeld, which is no bad thing. 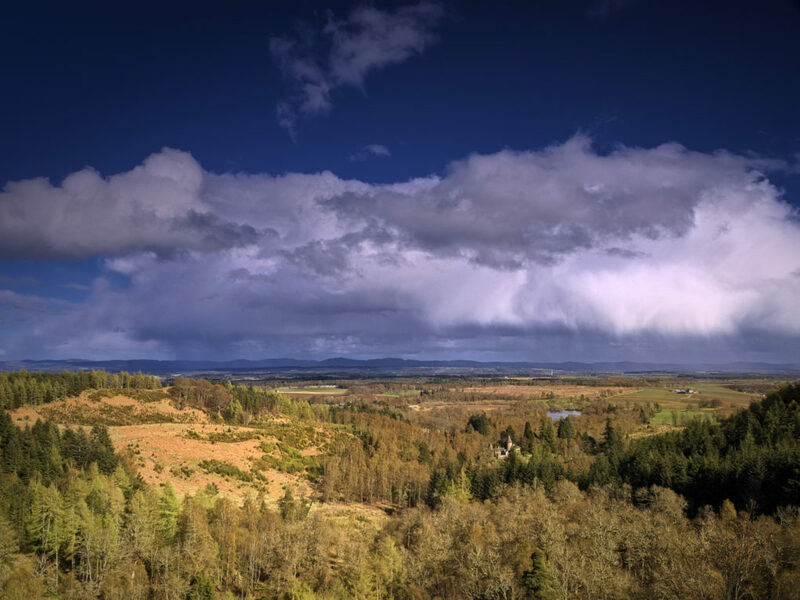 My favourite waterfall is still running and the scenery from Stair Bridge viewpoint, overlooking the line of the Highland Boundary Fault running past Rohallion Lodge is still beautiful. Herewith, a comparison of colour vs black-and-white renditions. A view from the Stair Bridge viewpoint, looking out over Rohallion Lodge to Rohallion Loch. The Highland Boundary Fault line runs through the tiny valley right up the middle of this shot. One of my favourite waterfalls, a couple of gentle cascades beside a path up Birnam Hill, very near the Highland Boundary Fault line. It has such a refreshingly pure chilled taste - speaks of innocence. A simple composition of three tones - white water flowing over mostly black moss/algae-covered rock with flakes of golden yellow rock showing through. 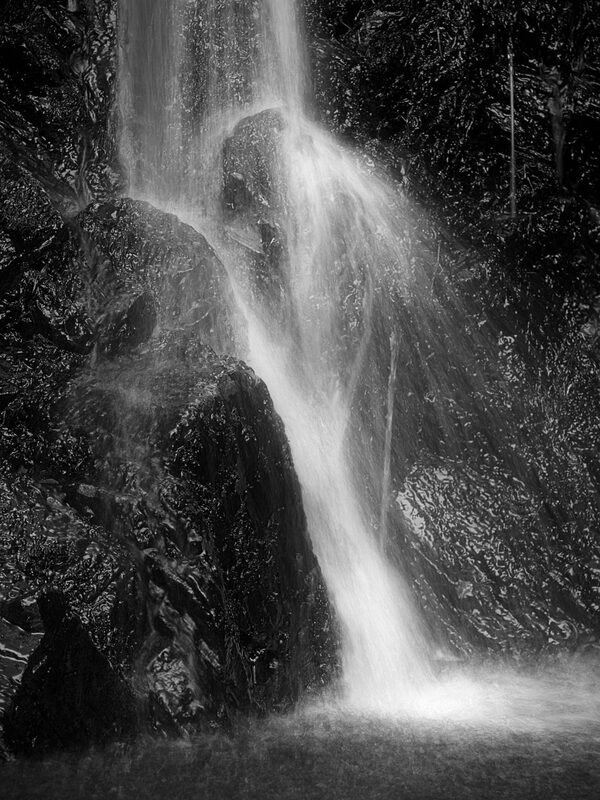 One of my favourite waterfalls, a couple of gentle cascades beside a path up Birnam Hill, very near the Highland Boundary Fault line. It has such a refreshingly pure chilled taste - speaks of innocence. A simple composition - white water flowing over mostly black moss/algae-covered rock with flakes of golden yellow rock showing through. 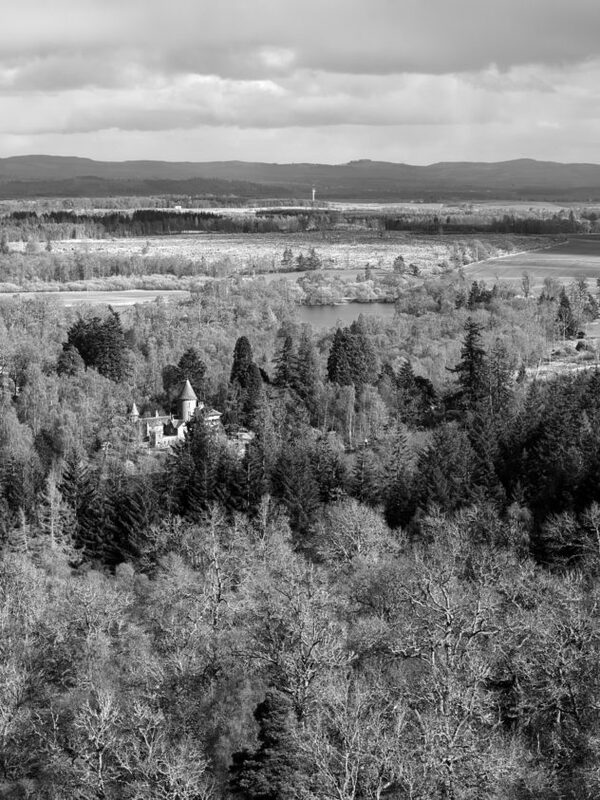 Rohallion Lodge and Duncan's Hill from the Stair Bridge Viewpoint on Birnam Hill. 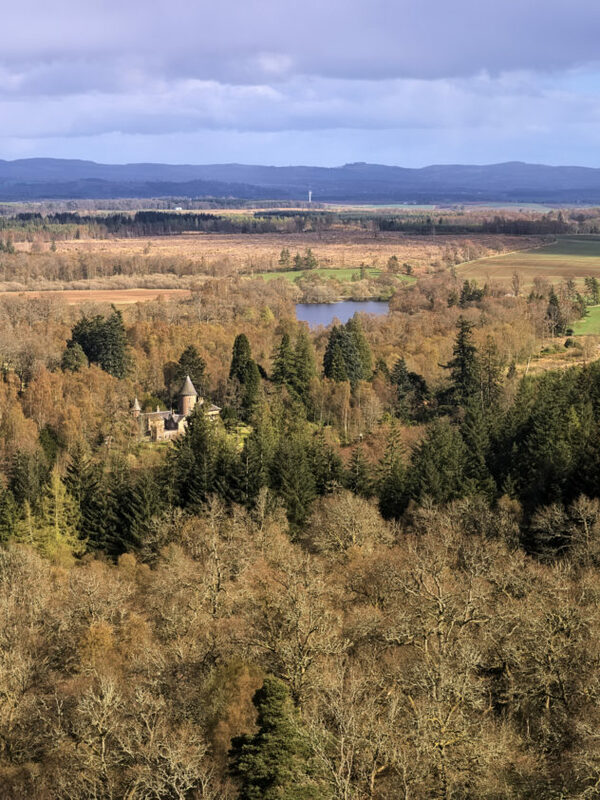 The Highland Boundary Fault runs straight through this scene, from near Rohallion Lodge through the trees in the very foreground. This entry was posted in intimate-landscape, Landscape, landscape, nature, Perthshire, photos, Scotland and tagged Birnam Hill, black and white, colour, hdr, Highland Boundary Fault, landscape, nature, Olympus Pen_F, Perthshire.